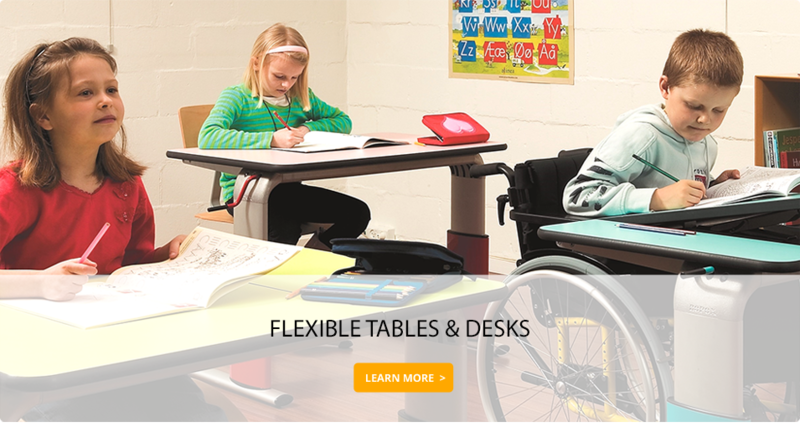 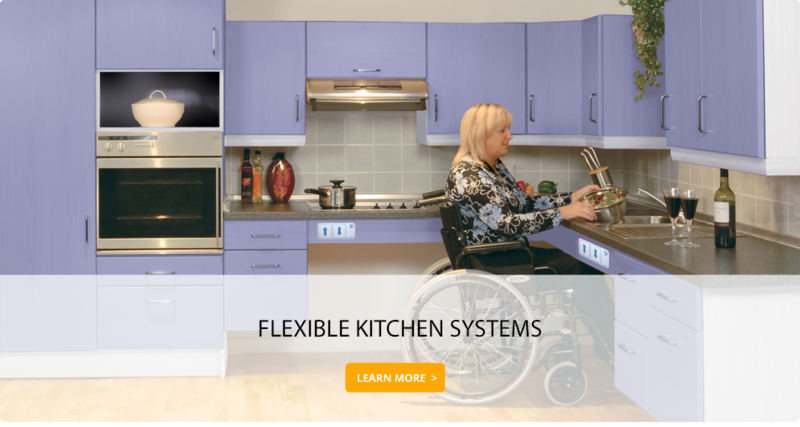 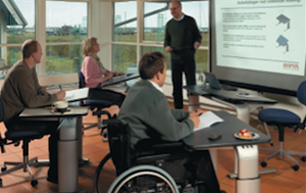 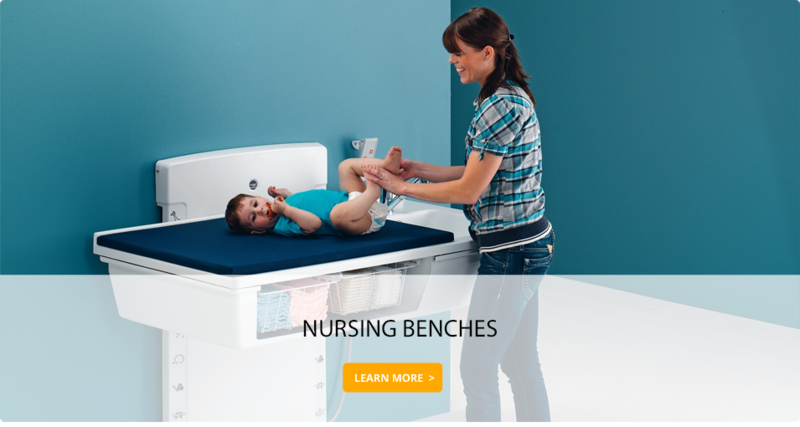 With more than 30 years experience in the rehabilitation market, Scanflex® are a leading developer & supplier of height adjustable and ergonomically correct solutions providing suitable living and working accommodation for disabled users and multi user environments. 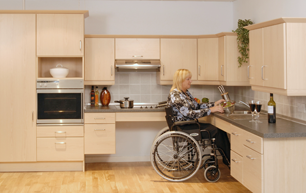 The company was established in Copenhagen, Denmark in 1980 and offers a worldwide service to architects, developers, social housing providers, schools/colleges, occupational therapists and carers. 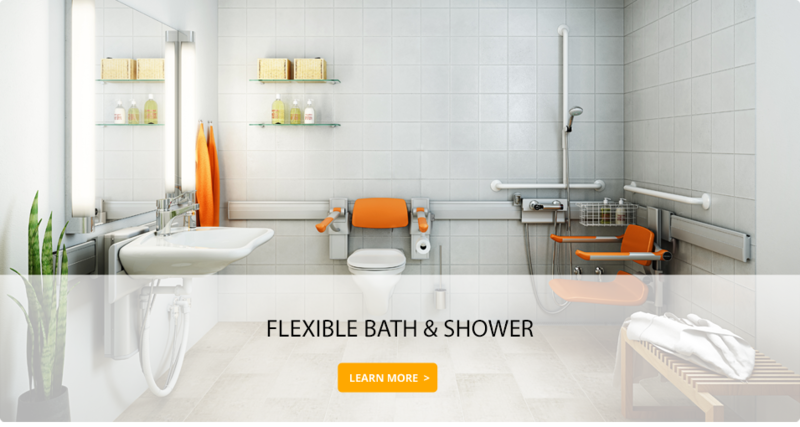 Our Scandinavian connection is apparent in the quality & design of all Scanflex® products.